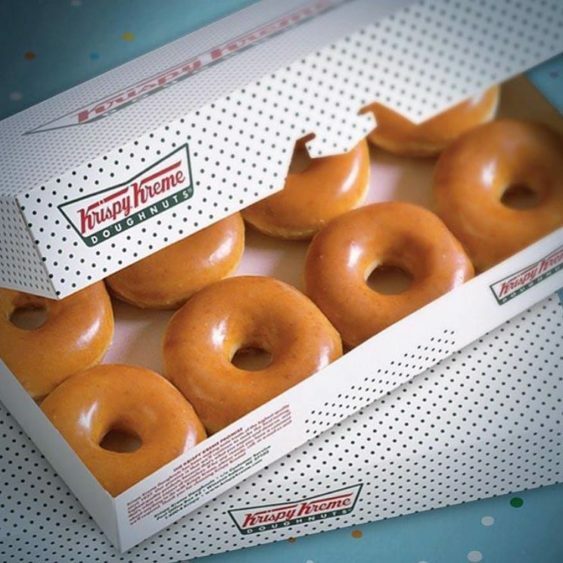 In celebration, Krispy Kreme is offering a free donut of any variety today at all participating stores including the new location in San Francisco in Fisherman’s Wharf. No purchase is necessary, but remember, it’s just one free doughnut per person. We’ve called the SF Krispy Kreme and they confirmed they are participating for 2018. But make sure you call your local Krispy Kreme to ensure they are participating.